It is about time you run that marathon. Nike X is a training service that creates personalized journeys for runners by setting milestones, providing flexible training options and building a supportive community to help runners achieve their goals. 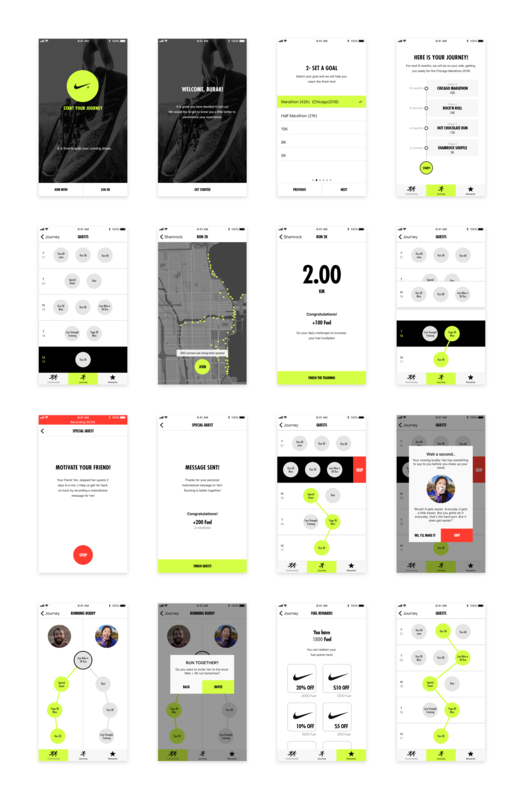 Nike X applies behavioral design principles to motivate and encourage both new and experienced runners keep on track. Recent data has shown that the number of endurance running event finishers decreased significantly in the past three years. 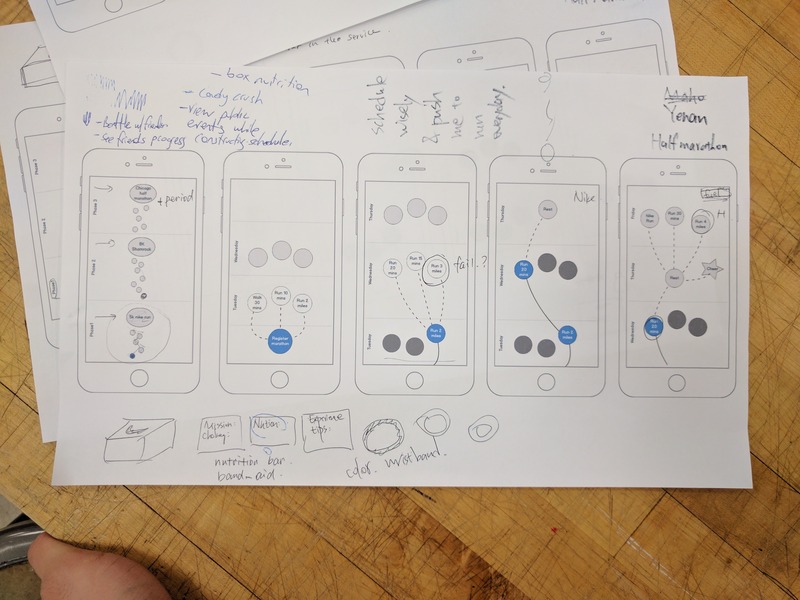 We were challenged to deep dive into runners’ motivations and pain points regarding participating in endurance running events and come up with an innovative service utilizing behavioral design principles while building on Nike’s current running service, Nike Run Club. 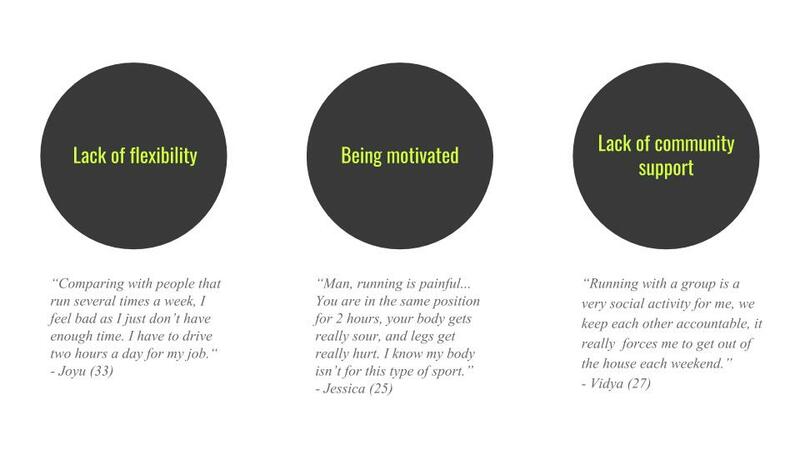 We conducted primary research on ten endurance runners and two industry experts in order to understand runners’ motivations and pain points. 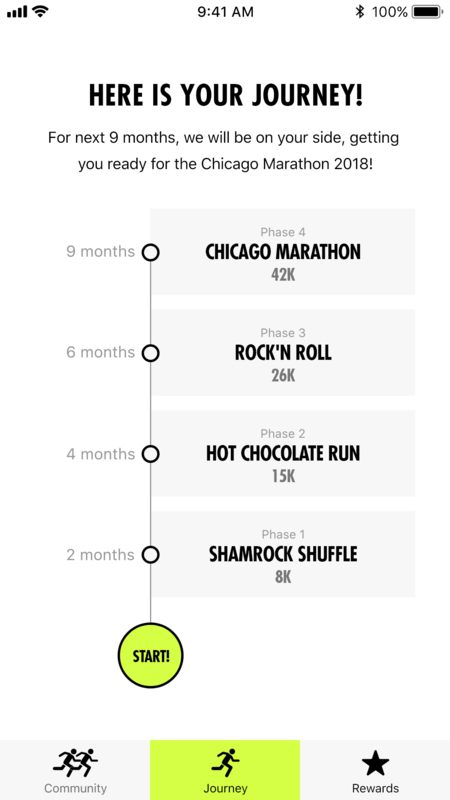 To immerse into the runners' experience, we participated in two Nike Run Club running events and the Shamrock Shuffle Chicago. 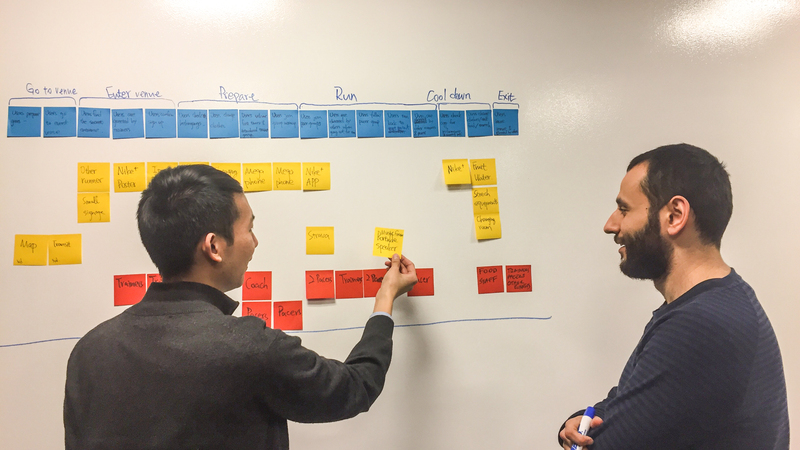 After framing the problems and opportunities, we ran a co-design workshop with endurance runners to generate concepts and came up with a new training service. The result is a unique training service for endurance runners which utilizes behavioral design principles. 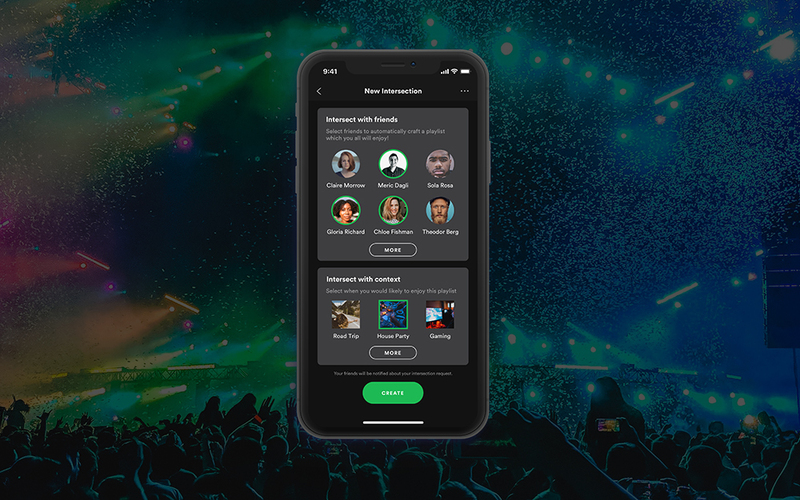 Nike X creates a supportive community around the athlete, gamify the training journey by providing flexible daily `quests` and offer tangible and surprising rewards to keep athletes' motivation at highest. 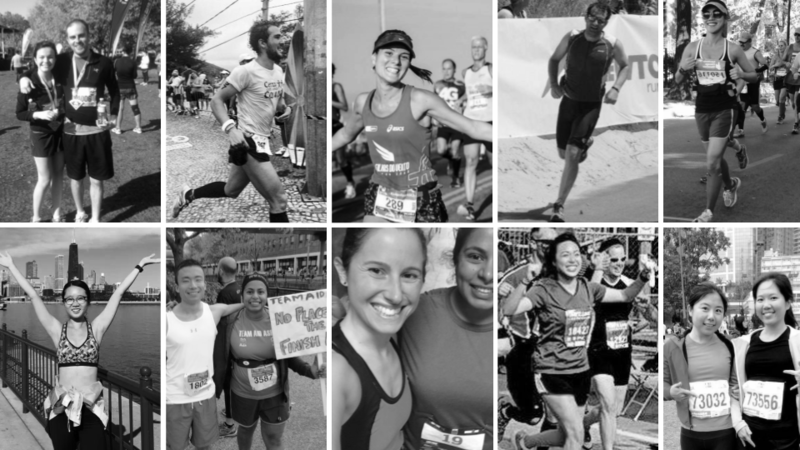 We conducted primary research on ten endurance runners with various levels of achievements from 8K to ultra-marathon. 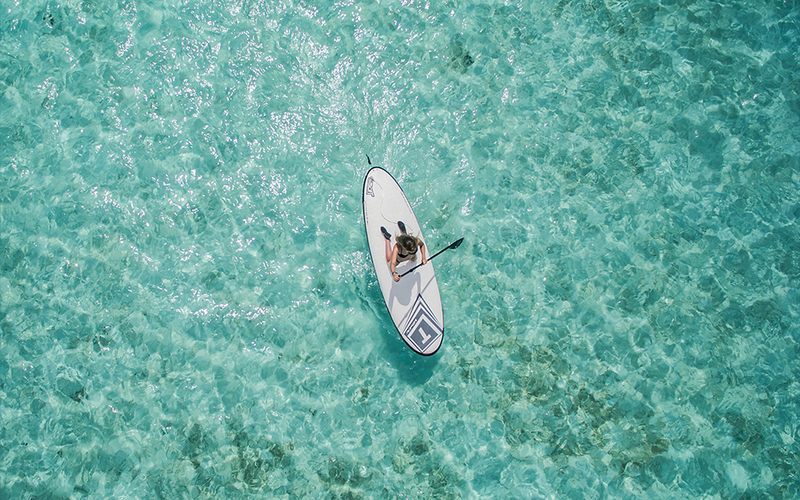 We also interviewed two endurance sports industry experts and gained holistic picture of the trends and challenges in the industry. 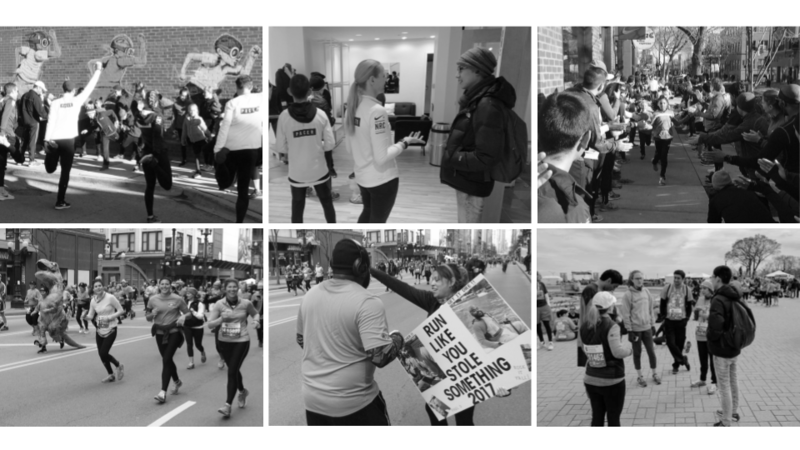 In order to closely observe the running community and immerse into the runners’ experience, we participated in two Nike Run Club running events and the Shamrock Shuffle Chicago, an 8K running event. 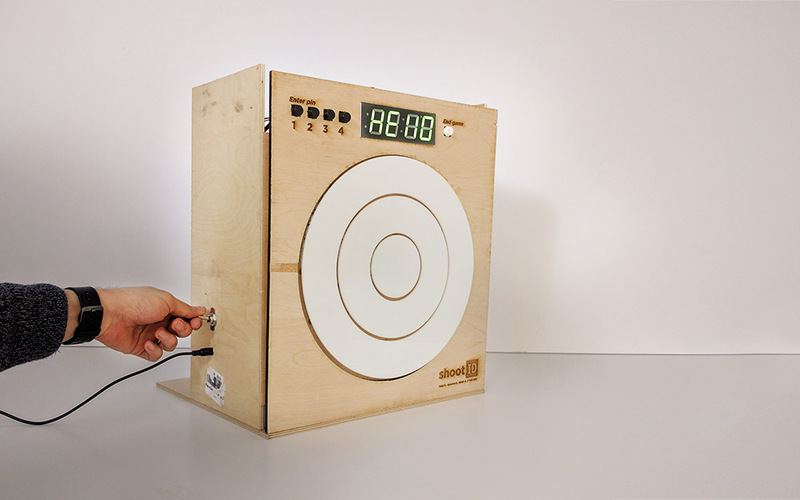 After four weeks of research, analysis and synthesis, we found repetitive patterns of three challenges. The team invited the research participants to join a co-creation workshop. We briefly introduced the runner experience model and our key insights and spent eight minutes on each “How Might We” statements. We created about fifty ideas and grouped them on a 2x2 matrix with one axis indicating the value for runners and the other axis showing the feasibility . 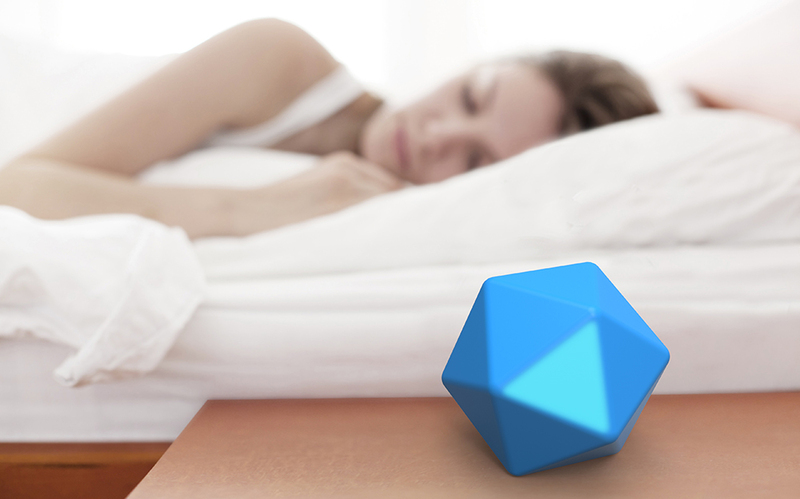 The high user value and high viability quadrant became our primary focus. 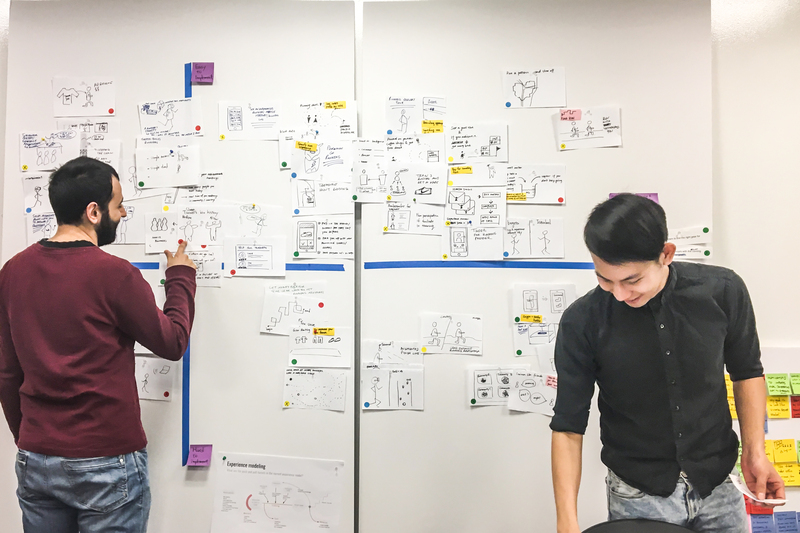 We created the existing service blueprint of Nike Run Club and ideated on top of it to create our own service blueprint while defining key interactions, user experience and background operations of our service. 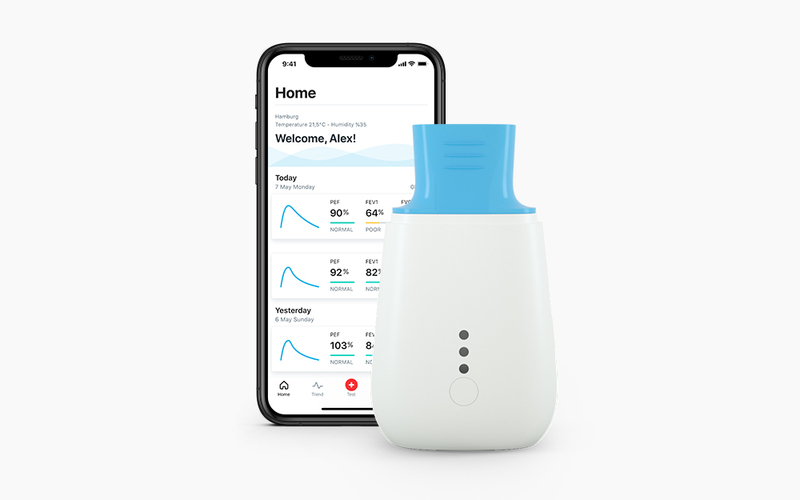 Throughout the project, we created numerous prototypes, both low and high fidelity, and tested them with our research participants and our target users. 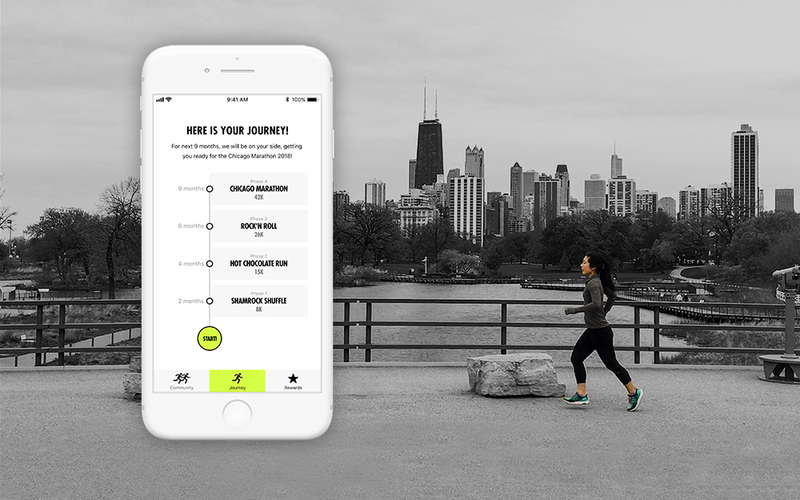 Nike X is a training service that creates personalized journeys for runners by setting milestones, providing flexible training options and building a supportive community to help runners achieve their goals. Nike X applies behavioral design principles to motivate and encourage both new and experience runners keep on track. 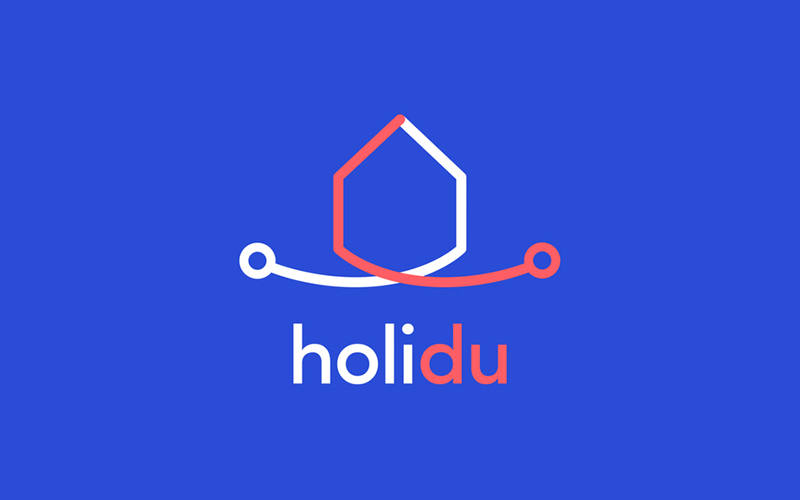 Help user set achievable milestones that provide long term vision and short term motivation. Provide daily quest options and enable flexible weekly scheduling. The daily quests are built upon professional training program and user input. The system also suggests running courses near user’s location and shows nearby runners’ location. User gains accumulative Fuel points after completing quests. 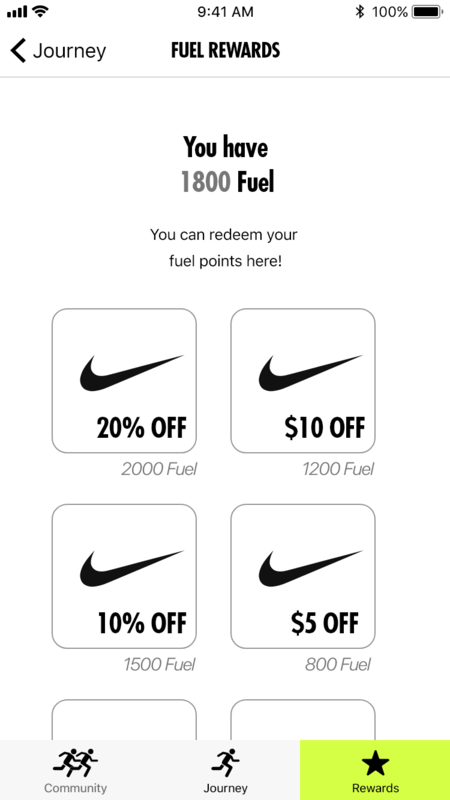 Fuel points can be used to redeem as discounts at Nike store. Encourage runners to stick to the training plan by using fuel point streaks and reminders recorded by themselves and their friends. Create or strengthen personal connections with a supportive community and keep each other accountable. 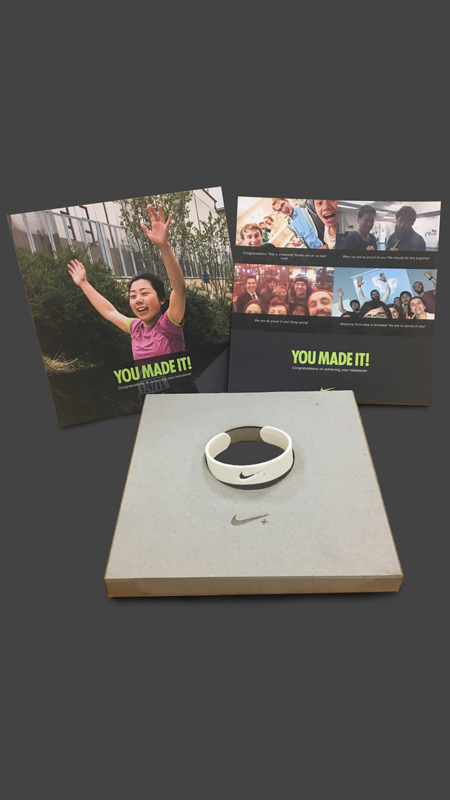 Send runners a physical box after accomplishing a milestone run, which includes a silicone wristband, after race photo and friends’ cheering messages. 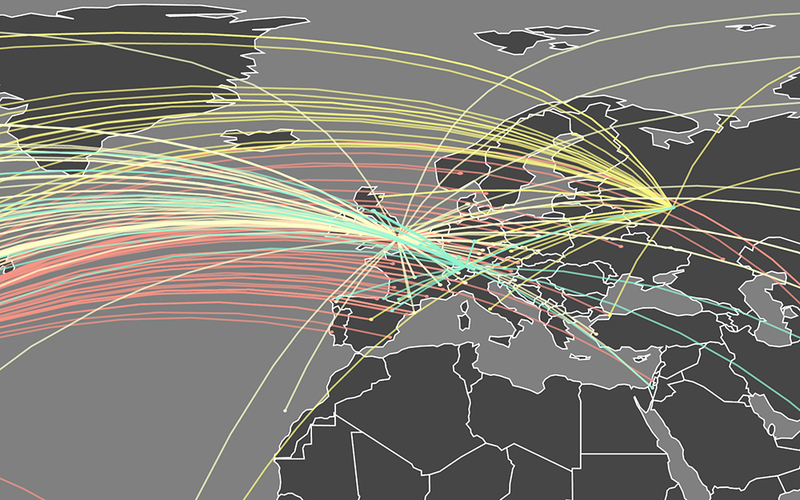 The wristband color represents the event distance achieved.